C'est ce qu'on pourrait appeler un petit chalet sur roues ! 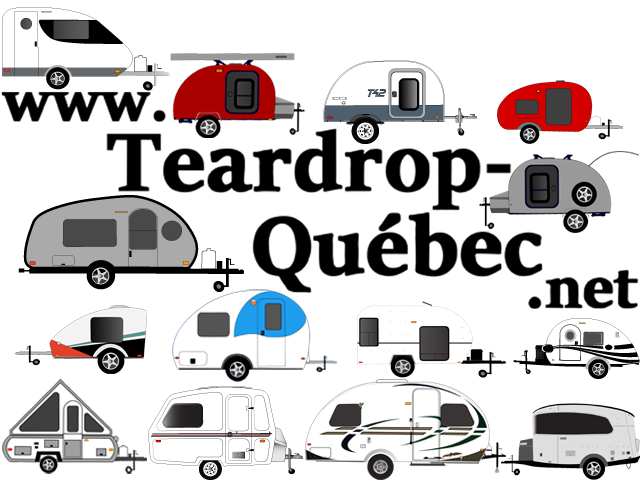 "It’s no secret that we love teardrop trailers here at Outside, especially when they are solar powered, hand-built, and adventure-friendly. Homegrown Trailers, a small company based in Seattle, makes solar teardrops that will get you off-grid while turning heads with their unique design. We caught up with Josh Moremon of Homegrown to take a tour of his custom-built trailer and find out what he loves about life on the road."